Jessica was born a risk taker. She knew she was different from the other kids and that she had to do things differently. While social confidence did not come easy to her, doubt never entered her mind when she was faced with something new. She always believed she could do anything thanks to the foundation her parents instilled in her. Her mother always told her there are no limits to what she can do and what she can be. When Jessica was born, both of her parents were shocked to find out that their baby did not have arms. They had no idea that she would be born differently because the pregnancy tests all showed average results. With the shock and unexpected news, Jessica’s mother Inez had a tough time accepting the truth and became quietly anxious about Jessica’s future. Jessica’s parents decided to integrate her into a regular environment as much as possible. She was enrolled in a public school, not a private or special needs school. Never thinking she was different, she did whatever the other children would do. But on the playground during recess, Jessica felt limited as people around her were overprotective and prevented her from climbing up the slide. 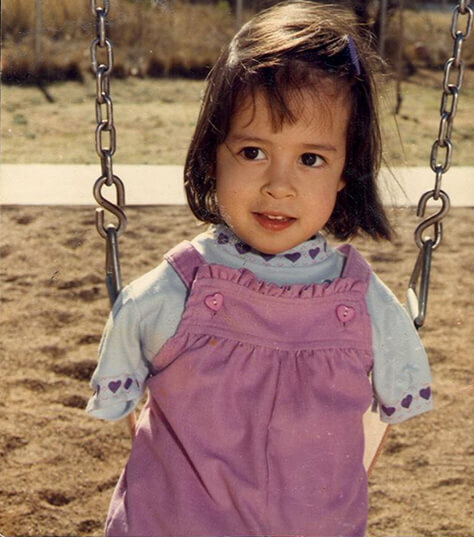 In anger and frustration, Jessica sat on the swings dreaming of flying. 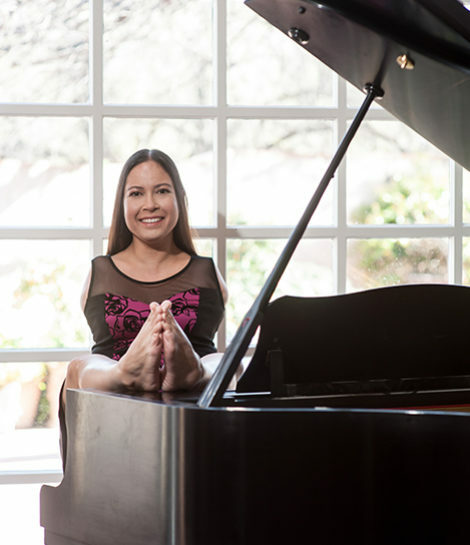 Jessica grew up using prosthetic arms which she had to practice with countless hours of therapy after school. Although she could carry things with prosthetic limbs, she never connected with them and preferred doing everything with her feet. After 11 years of wearing them, Jessica decided to stop using prosthetic arms and embrace what makes her different. Jessica graduated from the University of Arizona with a degree in Psychology and Communication. From the challenges she has overcome, she became an inspiration to many. Jessica realized her words and experience are a natural source of encouragement and optimism for many, which gave rise to her motivational speaking business. Around the same time, she decided to pursue flight lessons to overcome her greatest fear: flying. 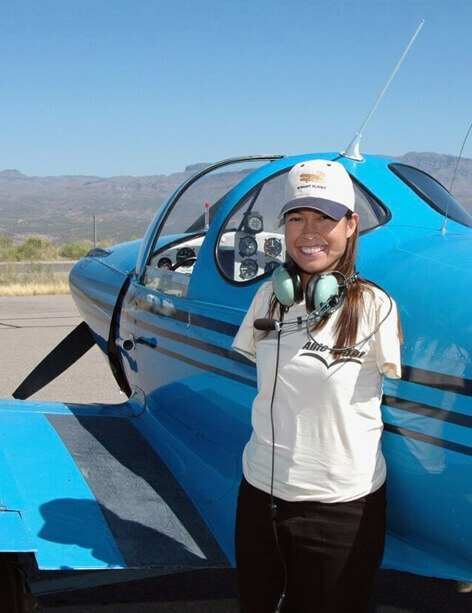 After an arduous three years, Jessica became a certified pilot, earning the title of the first woman to fly an airplane with her feet. 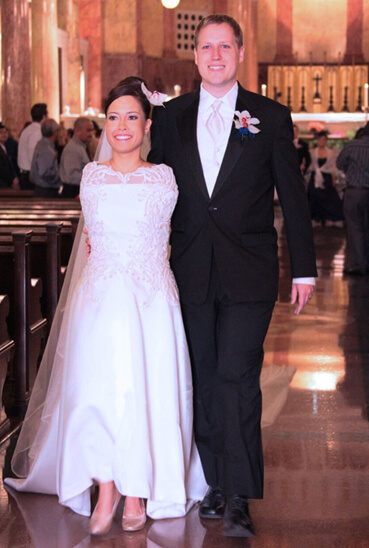 Jessica’s hobby of Taekwondo led her to meet her husband, Patrick, a Taekwondo instructor. They married in 2012 and Jessica now wears a wedding anklet on her left ankle. 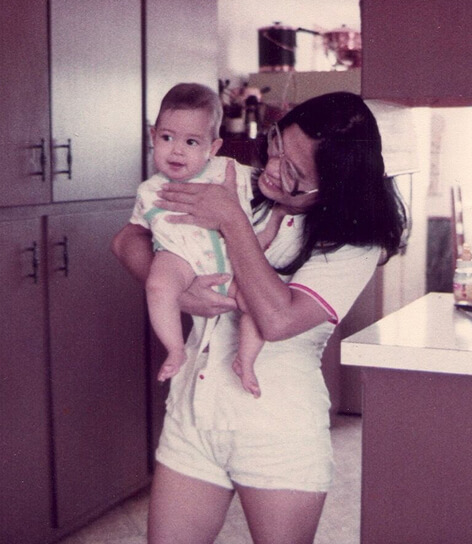 Since then, Patrick has become Jessica’s pillar of support in her travels and adventures. Together, they continue to train in Taekwondo. Jessica continues to travel the globe motivating people to overcome their perceived limitations. 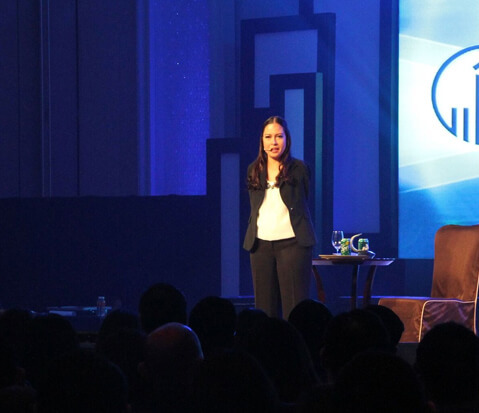 With her experience speaking to audiences in 23 countries, Jessica codified her message into Possible Thinking and the Achieve Model. See the internationally award-winning film about Jessica’s life.